A dedicated group of SOEL Studio educators from across our 5 centres, in collaboration with the Kindy educators, have been working on a long-term research project around community and relationships with groups of 3 and 4 year old kindy children. The Studios have become a place for research by fostering, encouraging and supporting these encounters and reflections. As a result, Studios are not only a place to do “art” but a place to research using the 100 languages. They each explored the reciprocal nature of their relationships with their peers, community and local indigenous culture and then came together for regular meaningful visits to Claremont Station and Yagan Square. Below are some of the findings from this research which will be presented in November 2018 to the Reggio Emilia Australia Information Exchange Network. Please join us for the debut of the childrens video presentation on the Yagan Square Digital Tower on the 30th November 2018 at 6:30pm. 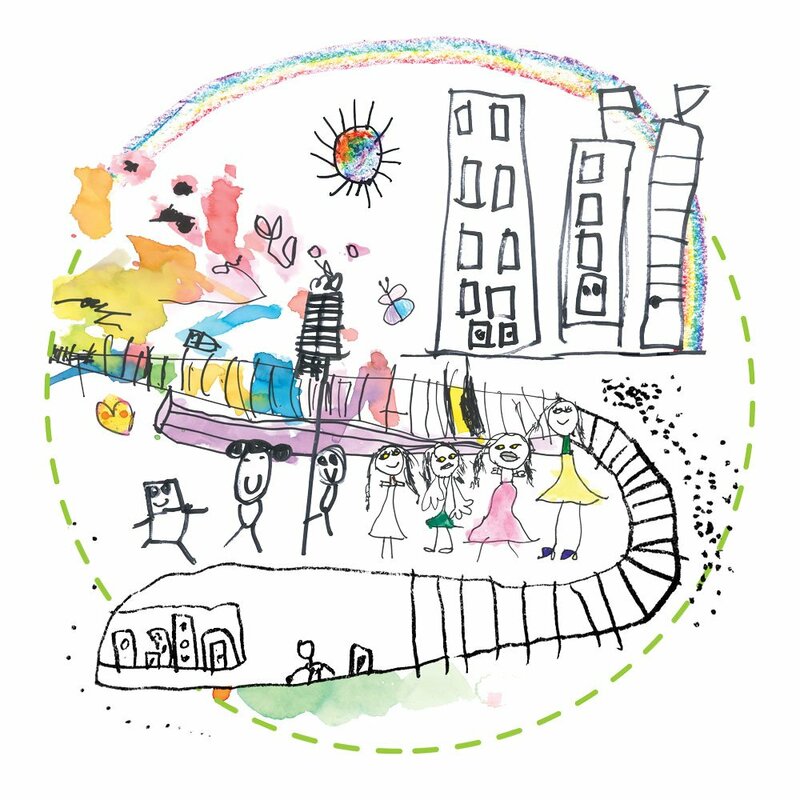 How have the children transformed the city? The children have transformed the city through their marks on the sand and through the gift of giving to its city. The marks on the sand tell a story of their family, their passions, their questions, interests and the story of their land through their eyes. 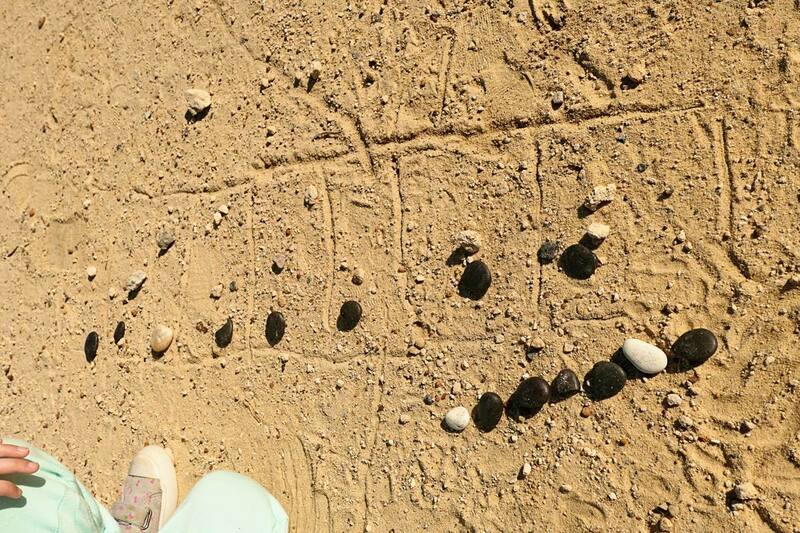 Through their marks on the sand, the children have physically transformed the landscape and have witnessed how the city has transformed their drawings in return. The windy and rainy days in July and August changed their drawings and creations, sometimes adding to them, other times removing them, never to be seen again. These traces highlighted the power of mark making to make us visible in a place, telling the stories of the children’s encounters with the city. 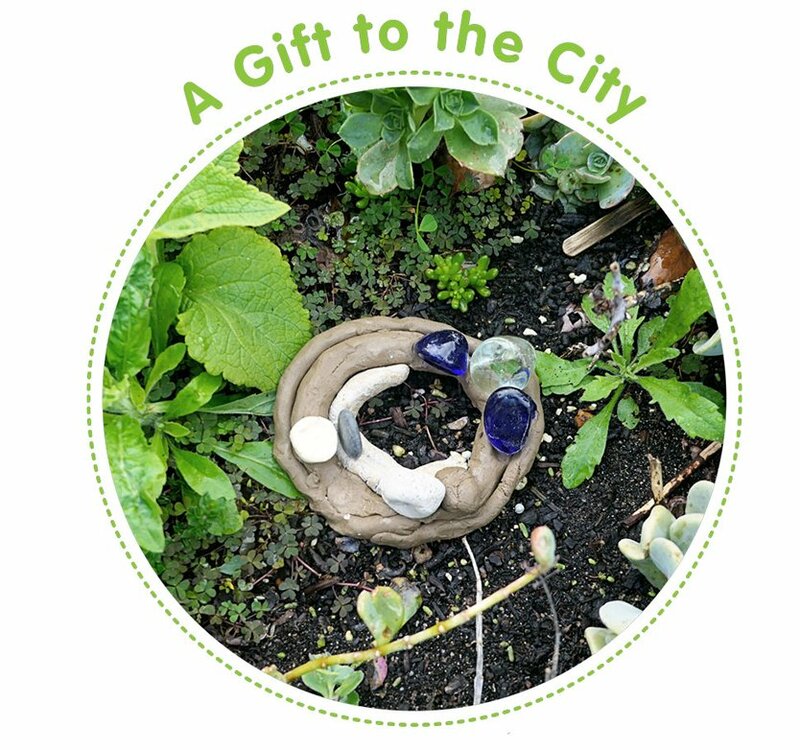 The children’s gifts to the city offered beauty in unexpected places, like a hidden clay piece in the bushes. The gifts and their marks made the children visible in their city and told the story of their encounters with Yagan Square. 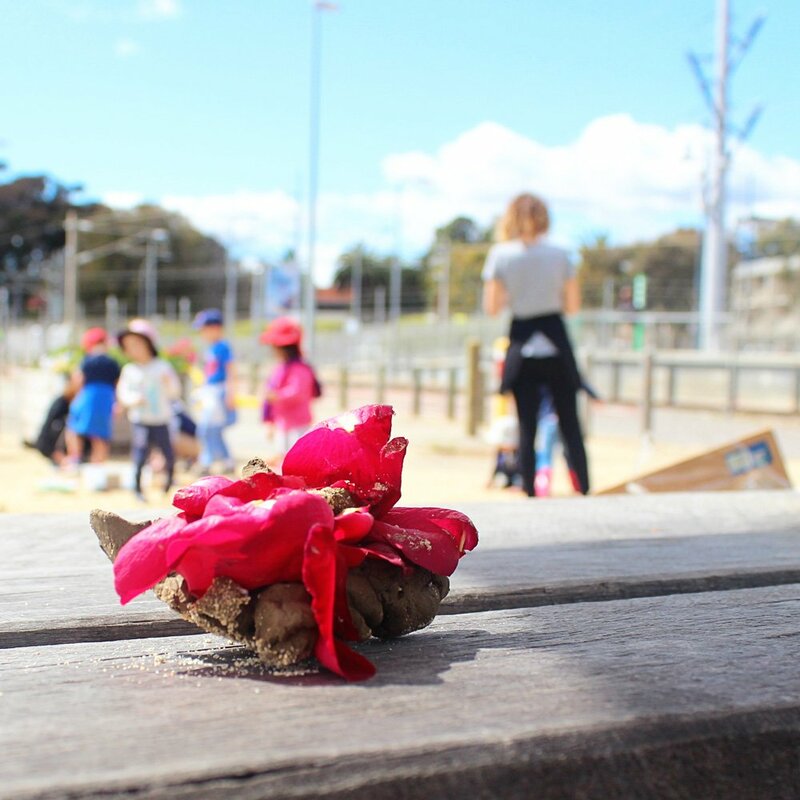 As the children explored Yagan Square and other parts of the city over the past months, the focus lowered to ground level, their level, were they found all their ‘treasures’. From flowering sour grass, sun baking lizards and fluttering butterflies to sticks and stones and soft and hard areas of soil. Their happiness was evident, everything that they love and need is all around us in the simplest, unnoticed and abundant natural materials. Using these resources, they presented them back to the city inscribed and modelled as gifts of thanks to the city of Perth. 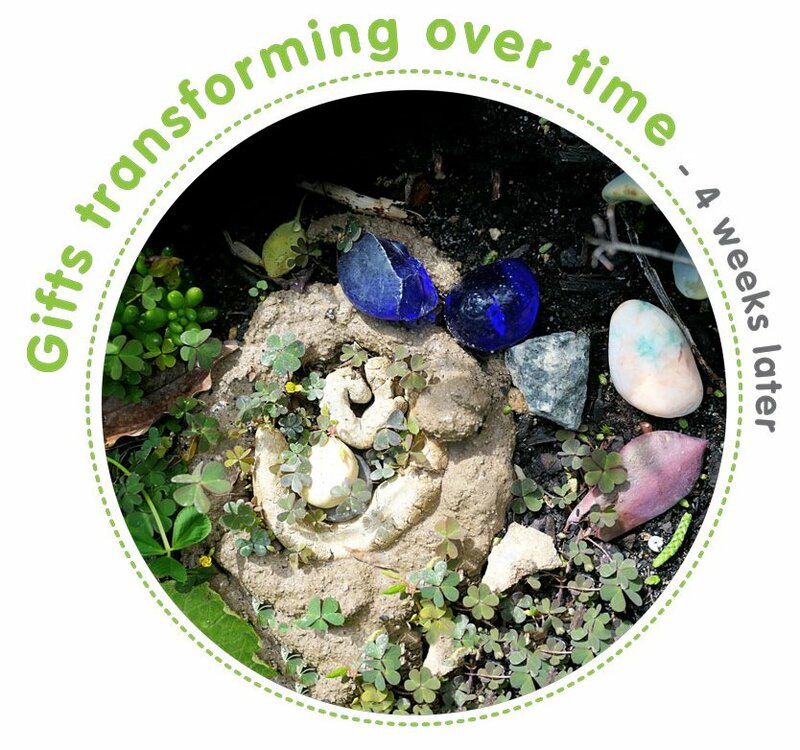 Perhaps the most powerful gift the children presented us with was their ability to see the possibilities and potential in everyday materials and elements in the environment, encouraging us to open our eyes to the wonders hidden in plain sight. The children documented their encounters with the city by using Go Pros, cameras, iPads and animation apps. Educators also wrote down their observations, took photos and recorded videos of each encounter. What we captured from their motions gave us insight to not only what intrigues the children, but perhaps what intrigues other children in the group as we see things from their level and see the things that capture their curiosity. We saw them intrinsically in-tune with people, colour, and the miniscule. These findings further supported our research questions. Educators and children documented their own learning through advanced devices which can transform into a memory, and a tool for revisiting. The children’s ability to see the possibilities in everyday materials and elements in our environment encouraged us to open our eyes to the potential in the world around us. The citizens of Perth bore witness to what strong, capable, competent and resilient researchers the children are. They demonstrated to the city that they are competent in “observing, in wondering and in life” . Looks of delight and surprise were seen on Perth citizens (In Claremont and Yagan square) when their own view of the child was challenged by the 25 Children ( focus group). Children were no longer seen as “needy” or “attention seekers” “ or cute” during these encounters. Instead, they were shapers, givers and citizens. During these city encounters, the 25 children who decided to call themselves the “together group” made visible their eagerness to make sense of the city through collaborating with each other and sharing ideas and skills (clay, textiles, compositions). During these encounters ‘democracy in action’ was evident. The collective group of learners transformed ideas together. 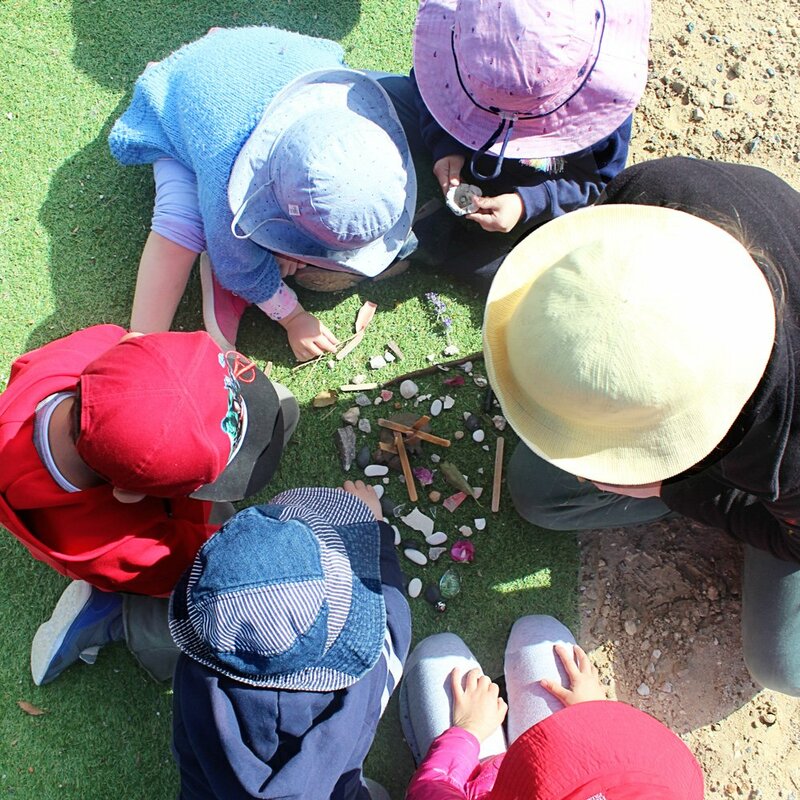 Yagan Square provided us (educators and children) with a space for coming together: building, transforming and creating our ideas and understandings together. Children from West Leederville and Subiaco connected their ideas and knowledge of the train-line with the children from North Fremantles’ understanding of the river and the story of the Wagyl. The children from Nedlands brought their unique perspective of mapping and roads to form a collectively rich and complex image of the diverse layers of our city. 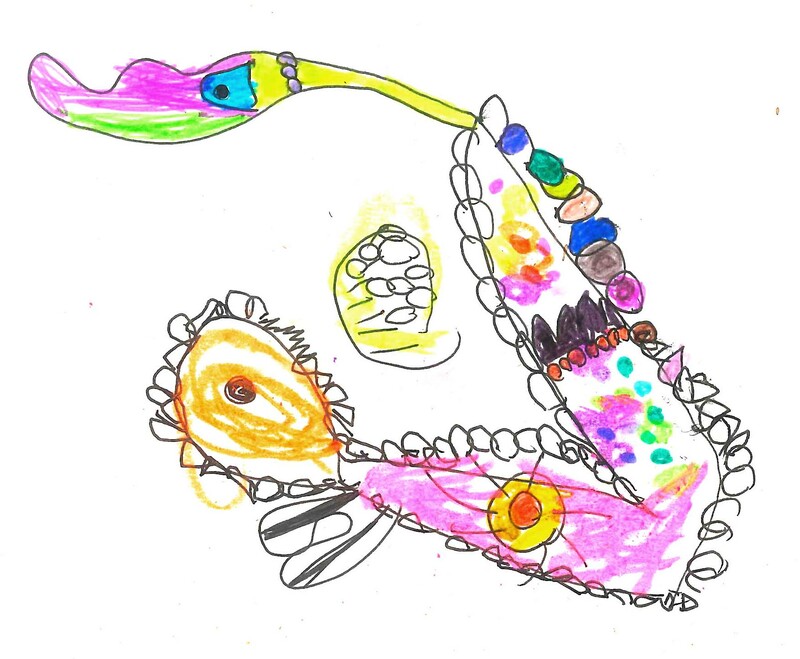 During these city encounters, the North Fremantle children have taken their ‘Rainbow Snake’ inquiry with them, in the same way that the Subiaco and West Leederville children continue the use of the train tracks as a metaphor for connection. 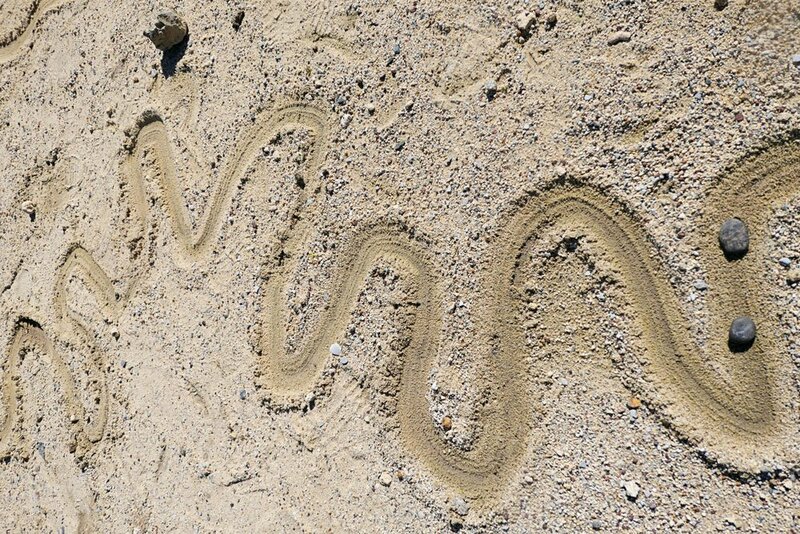 During these encounters, The Wagyl (through their travel) has been transformed into a Wagyl train, or the Rainbow serpent train, that takes them places. When it passes through the underground, it stops to say hello to its friends before continuing the journey to the surface. 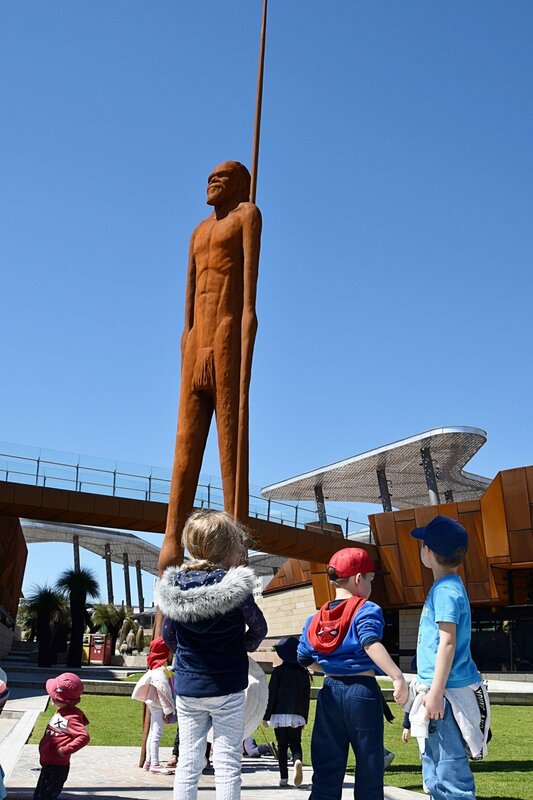 The North Fremantle children travel a long distance to meet with the Together Group, especially when we meet in Yagan Square. 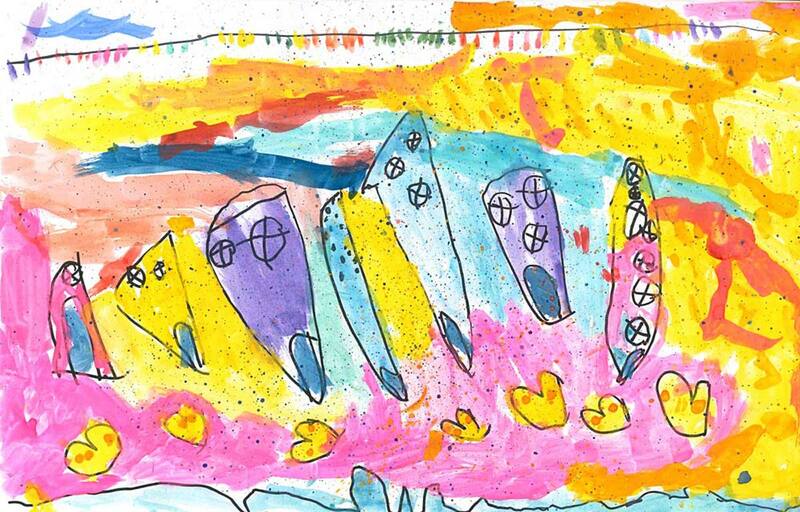 The focus children have noticed the changes in the landscape, from lush greenery and the bluest blue of the ocean, to the dark underground and high-rise buildings. Children from West Leederville have been impacted by ideas from North Fremantle. 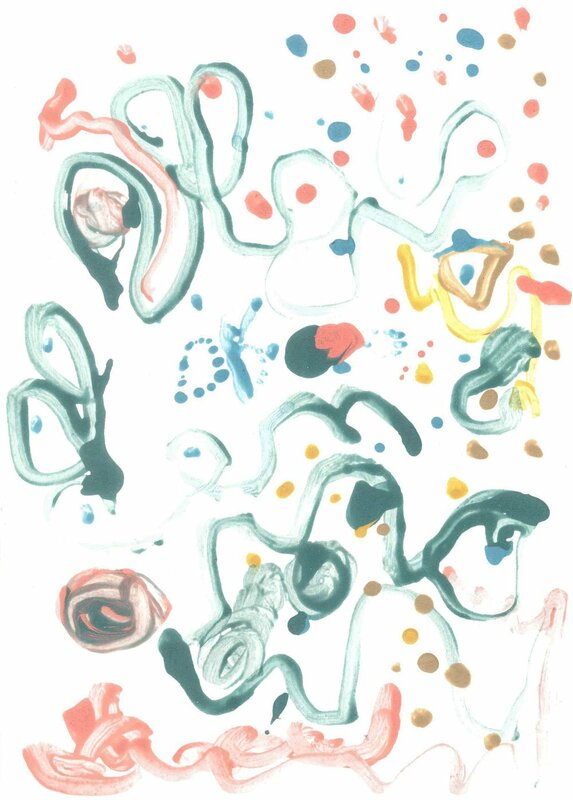 “The Wagyl or rainbow serpent” has appeared in their stories. The children will offer their insights about the place they live in in a video that will be presented as a gift to the city in Yagan Square on the 30th of November. The children’s imagination and perspectives on their city will add colour to a monochromatic landscape. Their stories, full of layers and vibrancy, offer a new perspective to the people of Perth, providing a fresh cultural and political point of view. Our children are active citizens who are shaping reality with their words. Transformations occurred in our children too; you could see it though the children’s behaviour becoming more independent, mature and confident with manoeuvring in the space they are in. The children developed the confidence to be present and to be seen in the city. Exercising their rights as citizens, owning the space and recognising it like it belonged to them, that they belonged to it. The children arrive in the city vibrant with energy, seeing the beauty in little things and making a big fuss about it. Their presence brought a new colour to the city, contrasting the sense that ‘the citizens of the city’ have sort of accepted the children’s existence amongst the gloomy, grey and mundane spaces they call the city. Local Indigenous culture has also been put into real life context for the children and educators. 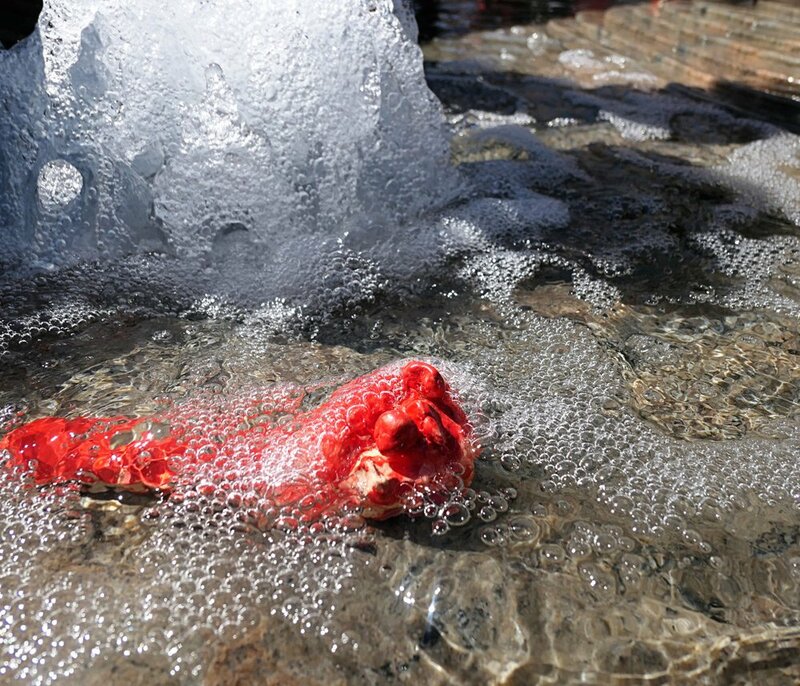 They have been able to live it, been exposed and immersed in it. The ‘Together Group’ knows that this land has a history, dreaming stories and communities that were here before them. They wonder what the city looked like before and who it’s people were. The use of new words such as Dream Time story, Yagan, elders, etc has been added to their vocabulary.